Kick those nasty electric shocks to the curb with these three easy steps. 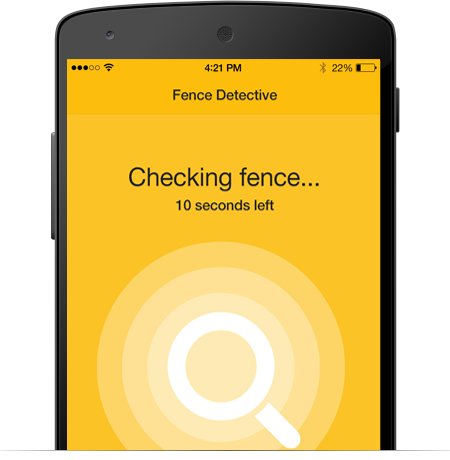 Open Fence Detective and tap on 'Calibrate' to tune your device's accuracy. Next, insert the antenna, hold your phone near the fence, and tap Test to check if the fence is active. – it’s free for Android users for a limited time, so get in quick!